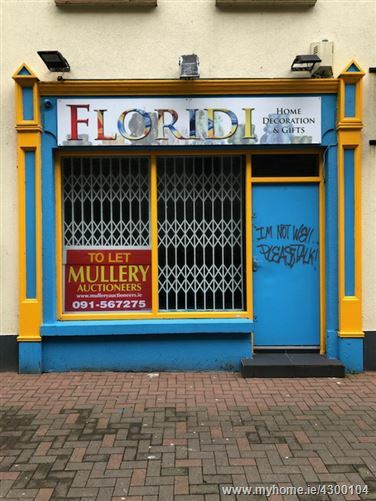 Ground floor lock up commercial unit in the heart of Galway City, adjacent to Shop Street and surrounded by major retail and office concerns. Comprising of a commercial unit with a large display window extending to c. 283 sq. ft. including staff toilet. By prior appointment only with sole letting agents.